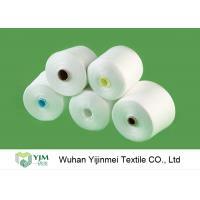 Polyester fibers are sometimes spun together with natural fibers to produce a cloth with blended propeties. 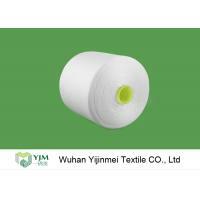 Polyester can be strong,good tear-resistant and reduce shriking .Natural fibers is a term in the textiles industry for a 100 percent polyester.Common polyesters are thermoplastics. 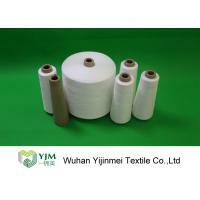 Fabrics from polyester thread or yarn are used extensively in apparel and home furnishing from shirts. 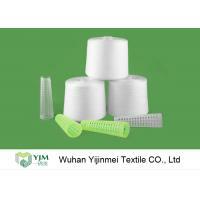 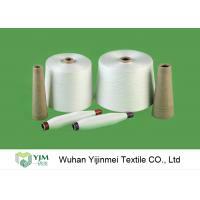 Wuhan Yijinmei Textile Co., Ltd exported polyester yarns and polyester spun thread in 100% virgin poly to all over the world , annual export amount is 18 million U.S. dollars.Our factory was found in 2005, covering area of 100,000 square meters.Every year, we have our customers to visit workshop for business. 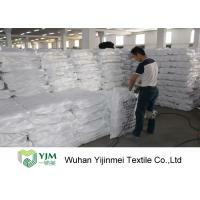 You are always welcome to contact us any time. 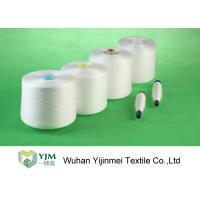 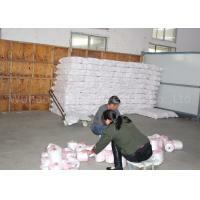 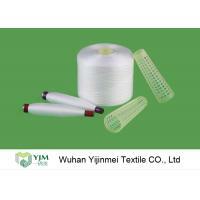 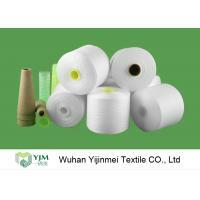 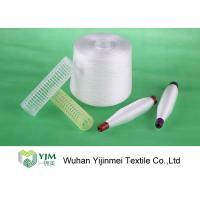 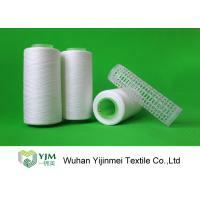 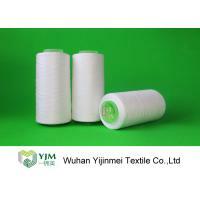 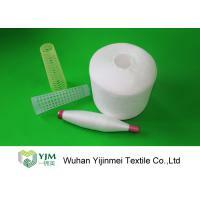 We are sure that we are able to provide you best spun yarns and spun threads in polyester 100%.